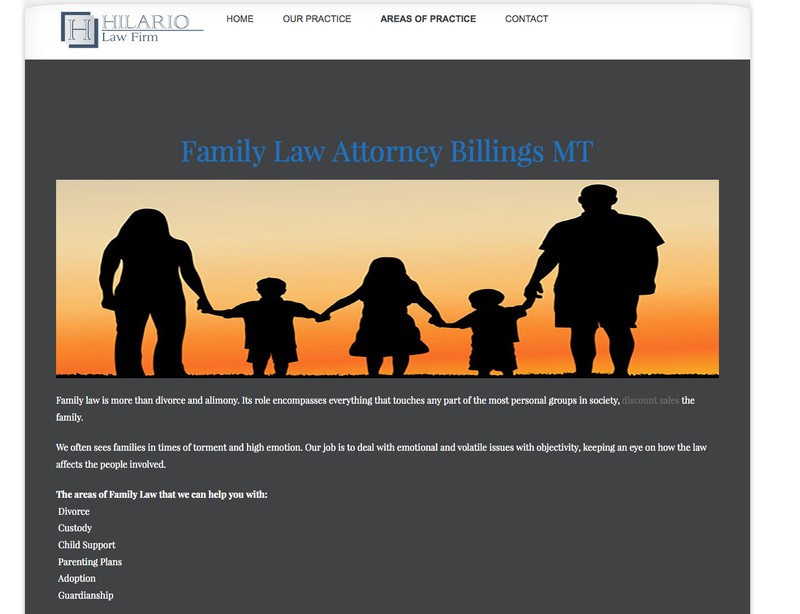 Mark S. Hilario is a 3rd generation native Montanan. Mark has been an attorney on Billings, Montana since 1998, and he has represented clients in almost every county in the eastern half of the state. Mark is experienced in handling a wide array of cases involving divorce, bankruptcy, injury claims, real estate transactions, business matters, and probate.